Shortly after the global launching of the Samsung Galaxy S3 in London, the Samsung Galaxy S3 (Galaxy SIII) has made its way to the Philippines. The official launch was held at the NBC Tent yesterday, May 28, where it was attended by press, media, bloggers, dealers, celebrities and popular personalities. The Samsung Galaxy S2 and the Samsung Galaxy Note have definitely brought Samsung's presence to the top not only in our country, but worldwide. With the launch of their newest flagship smartphone, the Samsung Galaxy S3 is on its way to be one of the most wanted smartphones in the market today. Samsung Galaxy S3 is made for humans, because it understands the needs of humans. 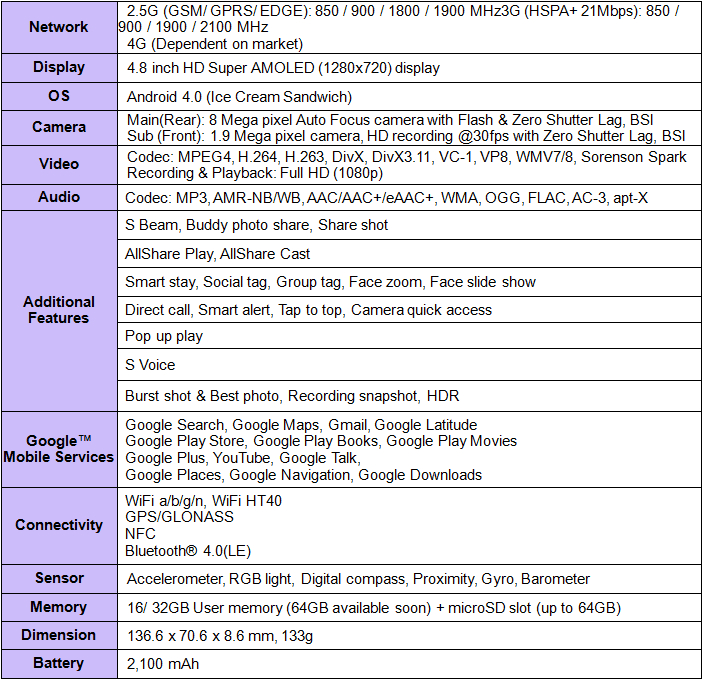 “The phone is designed to be both effortlessly smart and intuitively simple. The Galaxy SIII has been created with our human needs and capabilities in mind.” Says JK Shin, President and Head of IT and Mobile Communications. Samsung Galaxy S3's front camera identifies the eyes of the user, which recognizes if the user is still using or looking at the phone for whatever reason. With the 'Smart Stay' feature, the phone maintains a bright display for continued viewing pleasure. And as soon as the phone detects that the user has closed the eyes, the phone also goes into idle mode seconds later. Sharing is one of the most common activities smartphone users do nowadays. What a better way to share audio, video, and other files from one smartphone to another smartphone by simply putting two Galaxy S3 phones back to back, even without a Wi-Fi or cellular signal. The ‘S Beam’ of the Galaxy S3 enables a 1GB video file to be shared within three minutes and a 10MB audio file within two seconds. Multi-tasking at its best, the ‘Pop Up Play’ feature of the Samsung Galaxy S3 allows the user to play a video and drag it anywhere in the screen while simultaneously running other tasks (e.g. texting, checking emails, surfing the web, etc.). When capturing living objects, movements are not in the control of the photo taker. As such, wouldn't it be good to have an 8MP camera that features a zero-lag shutter speed? With this, it lets the user to capture moving objects easily without delay. The ‘Burst shot’ function instantly captures twenty continuous shots (3.3 frames per second), and goes a step further by selecting the best of eight photographs. The Galaxy S3 is smart enough to follow the gestures that we usually do. Here are some of the uses of 'Smart Gesture' feature: (1) Putting one hand on top of the screen when the video is playing will automatically pause the video; (2) Swiping one hand sideways from right to left will already get a screenshot, therefore no need to push any buttons; (3) Turning the phone over when the phone is ringing or playing an audio will automatically set the tone into silent mode; (4) Raising the phone close to the ears when in messaging mode will automatically call the contact. 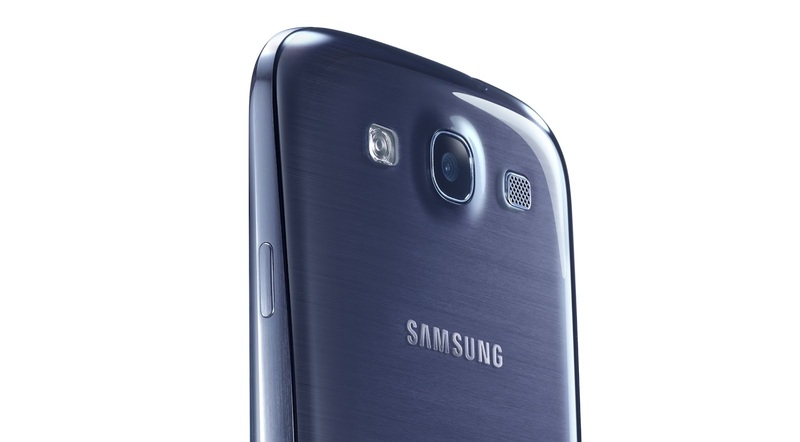 The Samsung Galaxy S3 provides an ergonomic and comfortable experience through its human-centric design. Its comfortable grip, gentle curves, and organic form deliver a rich human-centric feel and design. 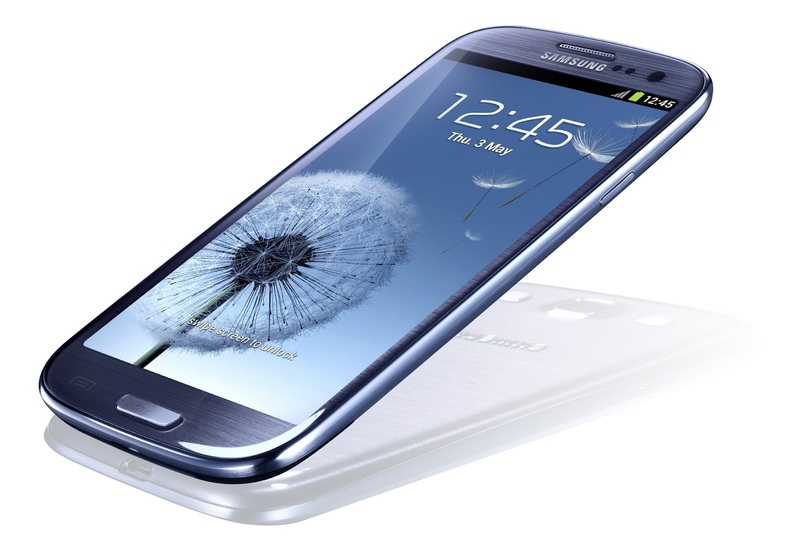 Available in Pebble Blue and Marble White colors, the Samsung Galaxy S3 will be available in the Philippines this June 9, 2012 with the price of Php32,990. However, you can get it with a plan from either Globe and Smart, which will be released on June 1.
ang ganda ng galaxy s3 mag kano ba ito......? gusto kong bilhin to. ang mahal naman masyado, sana less than 30 k lang, sa dubai kasi lessthan 29k lang. I was shocked too that it reached 30K. Ganun pala kataas yun? How long kaya before bumaba. Just got word. Only the 16GB will arrive here in the Philippines. 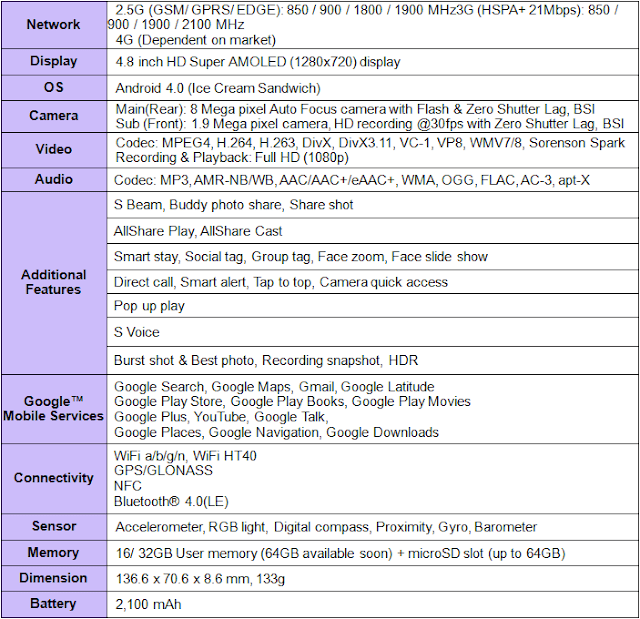 mag kano ba price now ng samsung galaxy sIII? The s2 got down in price about 7k in 2 months. The note was at 33k down to...I can find one now at 18k. Imagine. So hopefully in 3-4 months the s3 will be cheaper. Who knows though, the specs are exciting so it might stay expensive for awhile. Its only the One X and s3 right now on quad core. We shall wait to know how fast the price will go down.